A unique illustrated history of how people have worked with nature. This beautifully illustrated book presents a unique history of how people have worked with nature. For the ancients, gardens served as the home of spiritual and divine beings. The idea that gardens were sacred places continued in the European Middle Ages. Since the seventeenth century, however, nature has been seen more as a physical resource to be exploited. The change in gardening styles reflects this development, with the creation of grand garden terraces and landscapes, such as Versailles, which imposed human order and design on nature. More recently gardening has become an art in its own right, enhancing nature's inherent beauty. 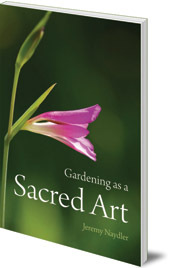 Drawing on garden examples ranging from ancient Egypt to Monet's Giverny, Jeremy Naydler argues that gardening is best regarded as a sacred art, connecting human beings with nature and the earth in a truly spiritual way. 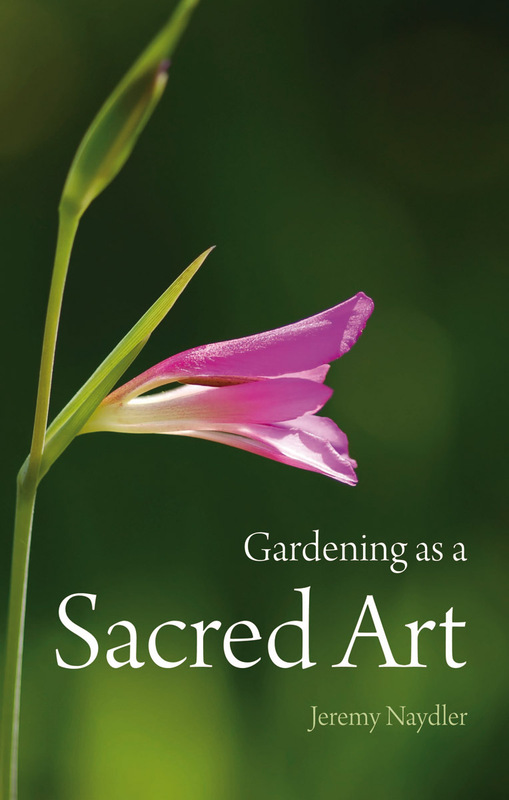 'This is a wonderful book … Gardening as a Sacred Art is not only a masterful summary of the history of gardens (from antuquity to the early 20th century) from the spiritual perspective but, more importantly, it culminates in a beautiful meditation upon how the gardener may steer the garden "towards becoming an icon", an image … Thus the main thrust of this profound and inspiring volume is to remind us that gardens are essentially sacred spaces in which we may work together with Nature … Anyone who is already familiar with Jeremy Naydler's work on what might loosely be called the philosophy if gardening will have high expectations of this book -- and they will not be disappointed. Jeremy Naydler is a professional gardener. He has been inspired by Goethe's writings on the scientific method, and is the editor of Goethe on Science (1995). He holds a doctorate in theology and religious studies, and is also the author of Soul Gardening (2006), a volume of poetry, and The Future of the Ancient World: Essays on the History of Consciousness (2009).